Rena Filstar XP 30ppi(pores per inch) foam is the second filter in a 5-step process used in the Filstar XP canister filter. 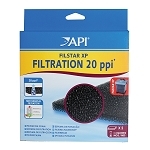 The 30ppi foam and will trap finer particles than the 20ppi foam. 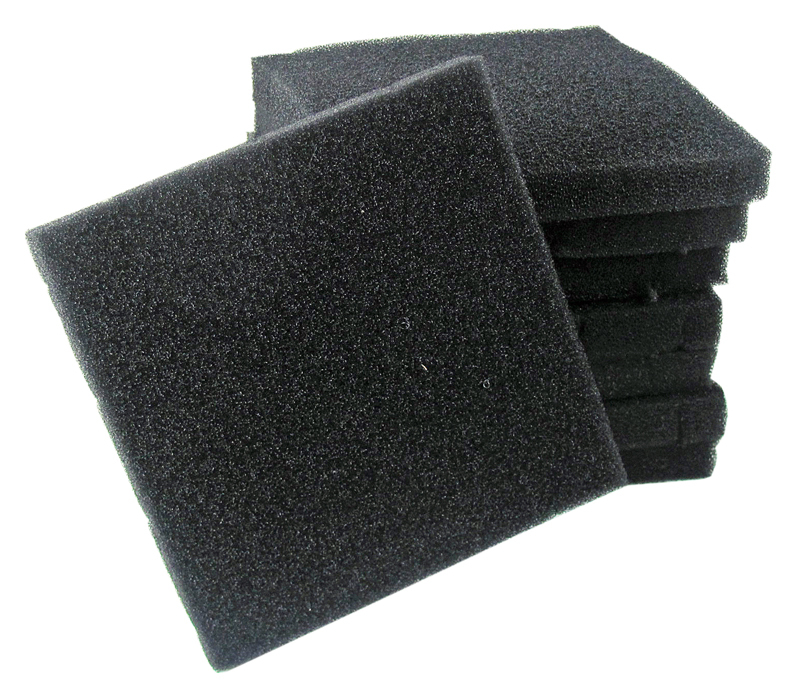 These filters should be placed on top of the 20 ppi foam. 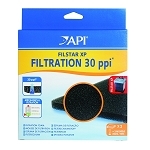 This is an exact replacement for the factory filters included in the Rena Filstar XP Filters. 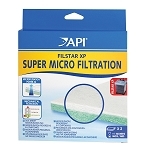 These filters will wear out over time and the foam will loose elasticity and volume as the cell walls collapse. 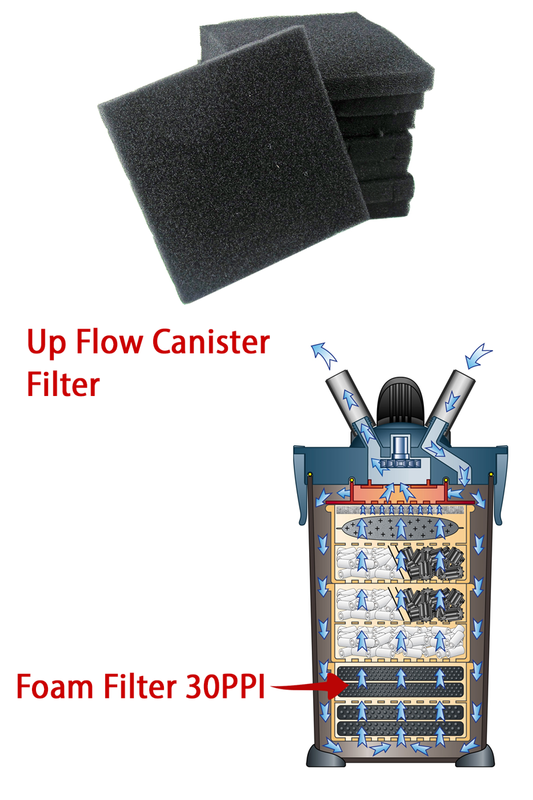 Replace these filters for continued smooth operation of the filter. Bulk packed 8 per box.